If you don't know who Bill Hicks is, then my advise to you is to go to YouTube and start watching all the videos you can find. 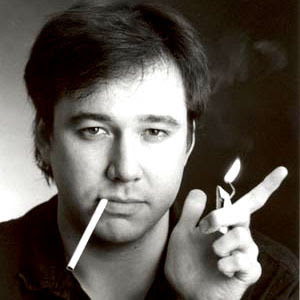 Bill Hicks was a comedy genius who, sadly, was taken at the prime of his life (aged 32) by pancreatic cancer. American: The Bill Hicks Story is a documentary about his life with interviews of his family and friends.